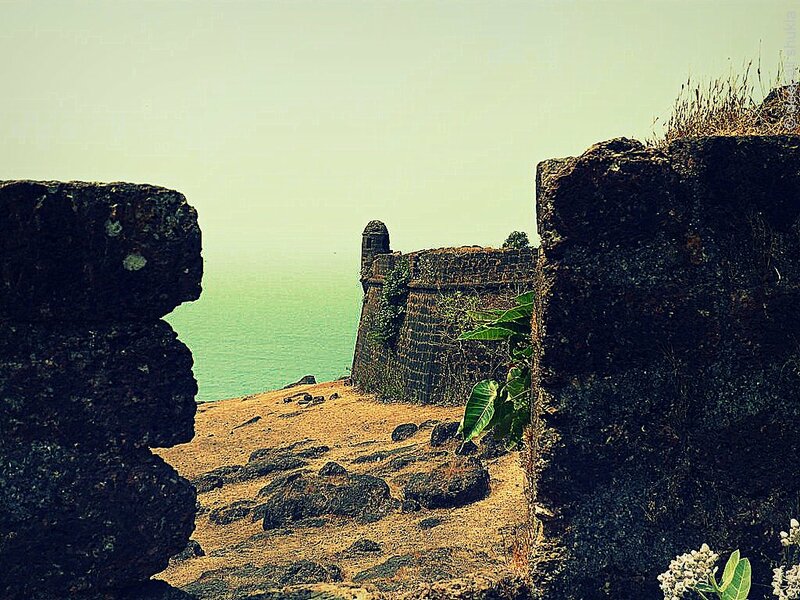 An old windswept fort surrounded by the sea on two sides, a river on the third and a series of rusty headlands bursting out of thickets of greenery – Chapora charms you without even trying too hard. 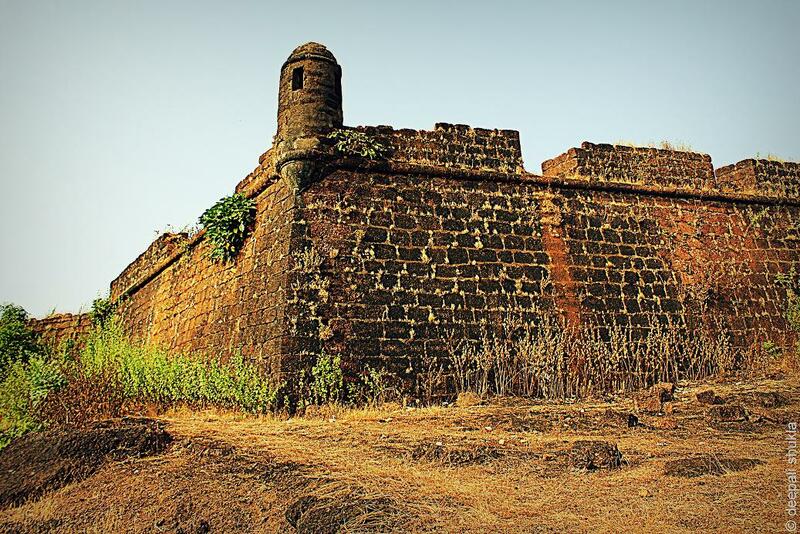 This red-laterite bastion, crowning the rocky bluff located in Bardez, northern Goa, was built by the Portuguese in early 17th century. It lies in ruins today although you can still see the heads of two tunnels that had once provided supply routes for besieged defenders. 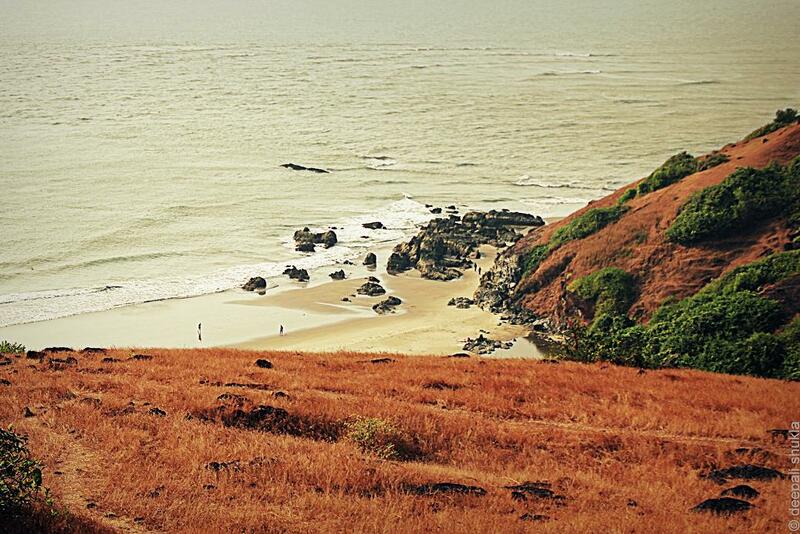 But what really makes it worth climbing up here are the splendid views of nearby Anjuna and Vagator beaches. The fort is easily reachable from the Vagator side of the hill. At low tide, you can also walk around the bottom of the headland via the anchorage and secluded coves to Big Vagator, and then head up the hill. Also worth a visit is the Chapora village’s busy little fishing anchorage and boatyard below where you can buy delicious calamari fresh off the boats. The trek up and down the coast from the weed-infested ramparts is awesome. Goa was a colony of the Portuguese till 1960s and hence the heavy architectural influence.You’re so right, it’s the situation that makes it special.